Also being introduced at the show is a new Print Décor Lounge area, where visitors will be able to experience the diverse possibilities of printing. Everything will be printed, from textiles, furniture, wallpaper, to non-slip flooring using technology such as web-to-print. Exhibitors taking part include NDigitec, who will be showcasing their innovative Dubaiprint.com e-commerce printing platform, Multisystem Technology and Heliozid. Entry to Gulf Print & Pack 2019 is free, but visitors should pre-register at www.gulfprintpack.com. 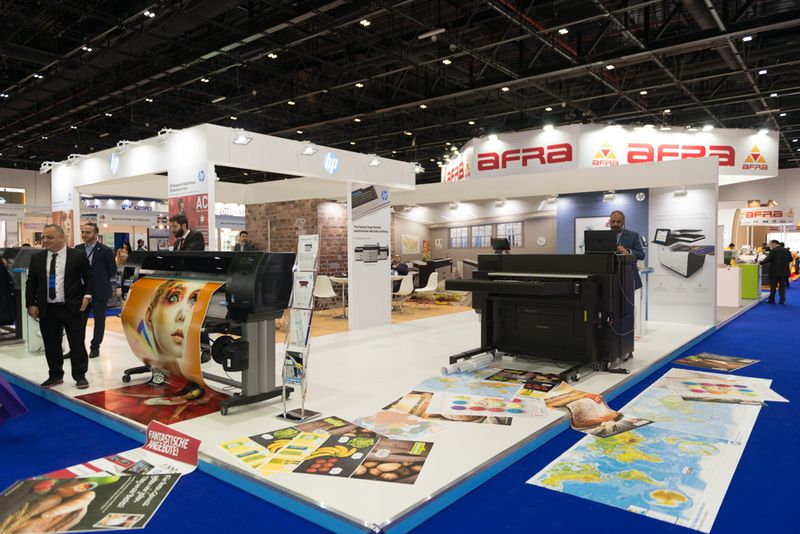 Gulf Print & Pack 2017 attracted a total of 9,237 visitors from 98 countries – 60% of which came from the UAE. A total of 252 exhibitors took part. Close to AED30 million worth of machines were sold during the event.